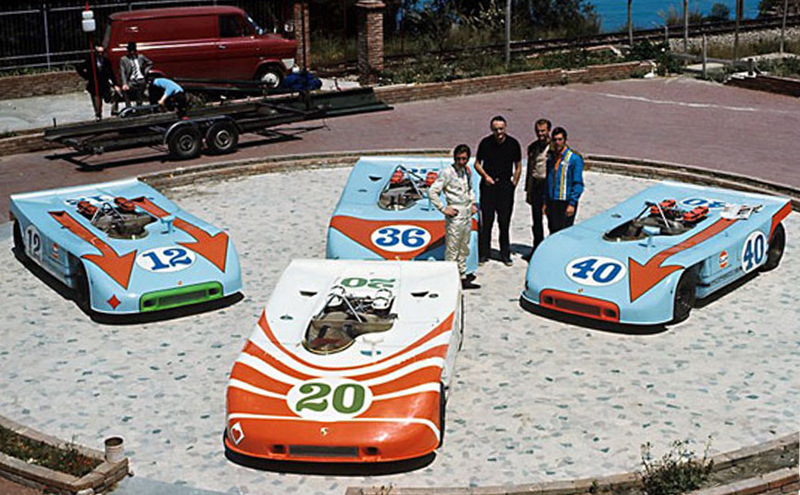 Porsche introduced the 908/03 for the 1970 Targa Florio. The 908/03 used the know-how from the superlightweight 909 Bergspyder. The 908/03 was just 4"/10 cm longer than the 909, so with a length of 139"/354 cm it is a small car (it does look bigger on the photos). Working under Ferdinand Piëch, the project manager was Manfred Bantle. While the 909 was designed for tracks of 20 km in length, the 908/03 had to withstand 1000 km races - so you see, it couldn't be made as light as the 909 was. Still, it was very light. The aluminium frame weighed just ~30 kg/66 lb and the foam-reinforced plastic skin only 12 kg/26 lb. Piëch wasn't ready to compromise on weight, so his response to engineers usually was "Too heavy!". For an extreme example, the screws from the braking lamps were removed and the lenses glued to save a few grams. The 1970 908/03 finally came it at 545 kg/1200 lb. 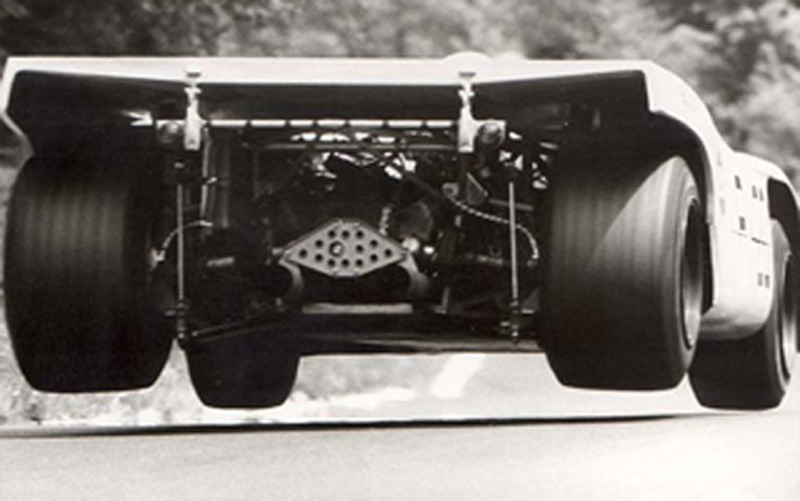 The 908/03 was built because the 917 was too large and heavy for the twisty tracks like the Targa Florio. The exterior design was a work of Eugen Kolb based on the suggestion from the aerodynamics engineer Hermann Burst. Like in the 909, the transmission was positioned in front of the differential, forcing the engine and driver position further forward. With this the "ideal for racing" 45/55 weight distribution was achieved. The drivers didn't like the frontal and upright seating position until they saw the lap times. The new cars with inner-vented and perforated brake discs were an immediate success and Porsche took 1-2 victory at the 1970 Targa Florio. The winning 908/03 Spyder #12 was piloted by the talented tandem of Jo Siffert/Brian Redman and second place went to car #40 of Leo Kinnunen/Pedro Rodriguez. Again a Porsche 1-2-3 victory (or actually a 1-2-3-4 victory) was spoiled by a Ferrari. 4th place went to 908/02 K Spyder of Gijs van Lennep/Hans Laine and 5th place to 908/03 Spyder #36 of Björn Waldegaard/Richard Attwood. The fourth entered 908/03 #20 had to retire because of an accident. 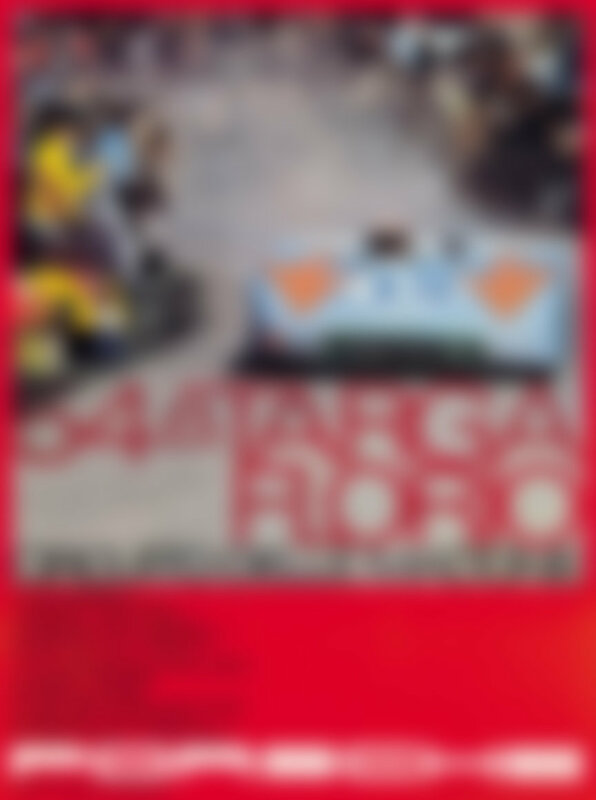 1970 Targa Florio video: "Seppi (Jo Siffert) had only one speed - he was flat out"
The first version of the 908/03 (1970 model) was entered only in two races, the second one being the Nürburgring 1000 km on May 31, 1970, where a 1-2 victory was taken again. 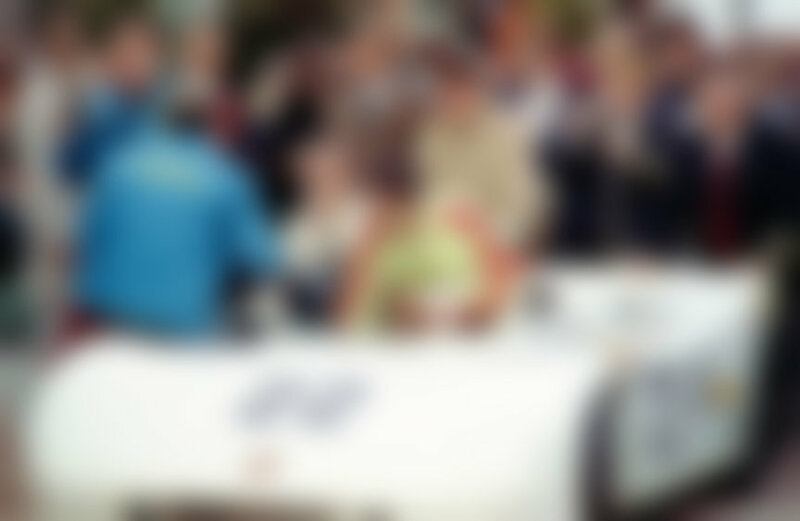 The winning car was the same (chassis 008) which won the Targa Florio. 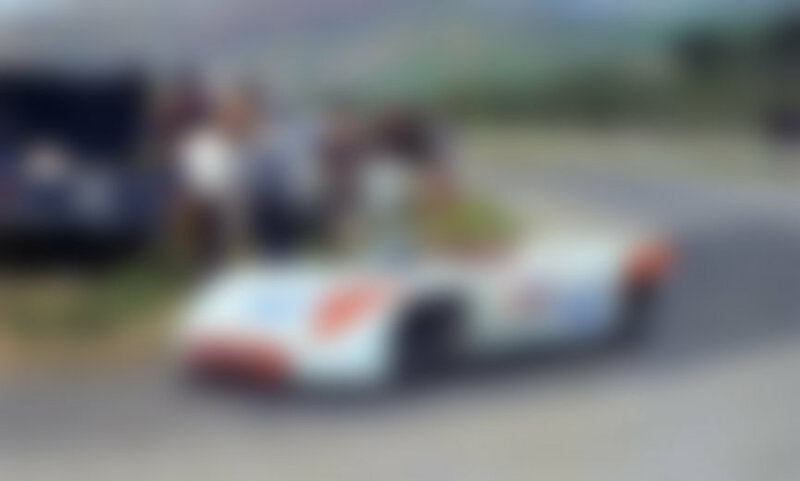 The car had a completely different color scheme (actually, now, no color scheme at all) although there were only 4 weeks between the Targa and the Ring event.